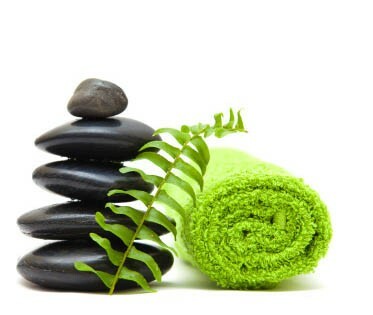 ...Tranquil Vibe Day Spa, a relaxing spa experience in Bloomington, Indiana. Step inside our ever so inviting Bloomington spa and breathe. Within the day spa, a bliss-inspiring selection of therapeutic and relaxation massage, facial and body care treatments, waxing services and the healing and restorative powers of hydrotherapy will elate your senses and awaken your spirit. Indulge yourself with our luxurious Spa Packages or celebrate a special occasion with our Special Occasion Packages! We offer comfortable service rooms with the finest spa linens, a custom designed hydrotherapy suite, a full retail area, a tranquil area for pre and post service relaxation and, weather permitting, a creek side patio to sit and relax to the sounds of nature. Refresh, relax and rejuvenate yourself at our Bloomington spa! #1 Day Spa in Bloomington, Indiana according to Trip Advisor and awarded the Certificate of Excellence! Read about us in the Simon and Baker Luxury Travel Review! For questions concerning your appointment, please contact the spa at 812-287-8024. If you call after business hours, please leave a detailed message including your full name, the phone number you can be reached at and the time and date of your appointment. Any questions sent through email may take up to 72 hours or 3 business days for a reply.